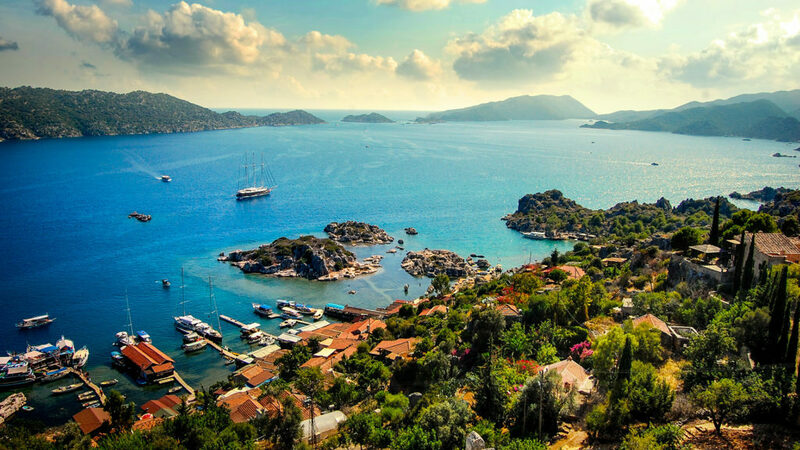 Turkey’s most beautiful bays of the Greek islands and is an excellent option to see the tourist areas with mysterious coves and historic importance. Thanks to Blue Tours holiday makers, where some of the different routes that can be reached only from the sea, they had the opportunity to reach areas not connected with the highway. 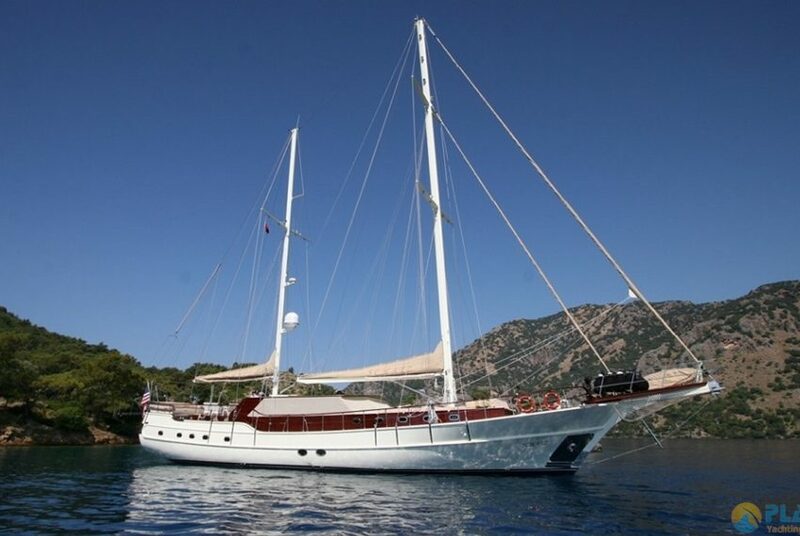 Kekova Boat Tour is one of these alternative routes. 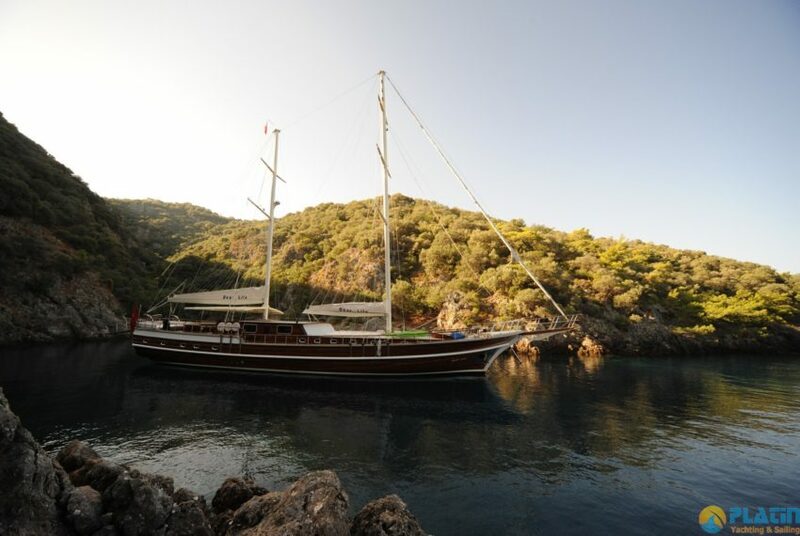 Kekova, Antalya’s Demre district in the face of remaining connected Kaleköy and Üçağız is an island destination and date, and attracted the attention of local and foreign tourists for its natural beauty. 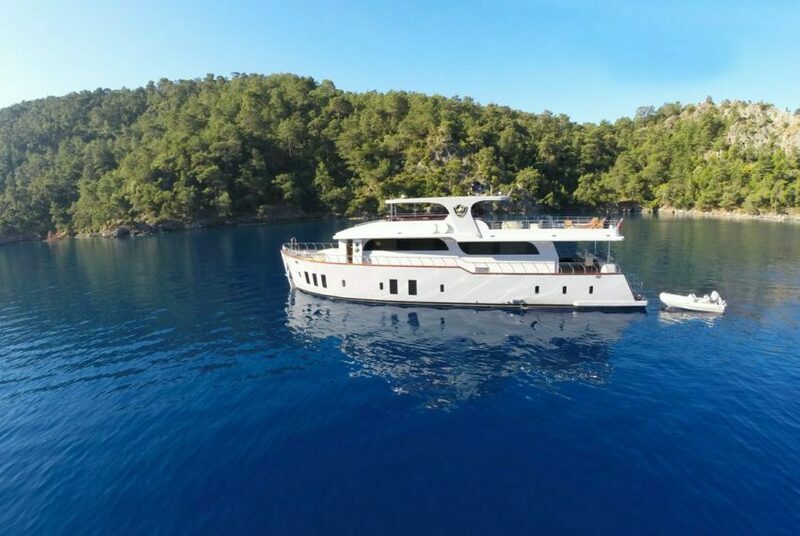 Kaleköy and Kekova is done via a single access to the sea. Therefore you see the pristine beauty compared to many tourism regions of amazes. 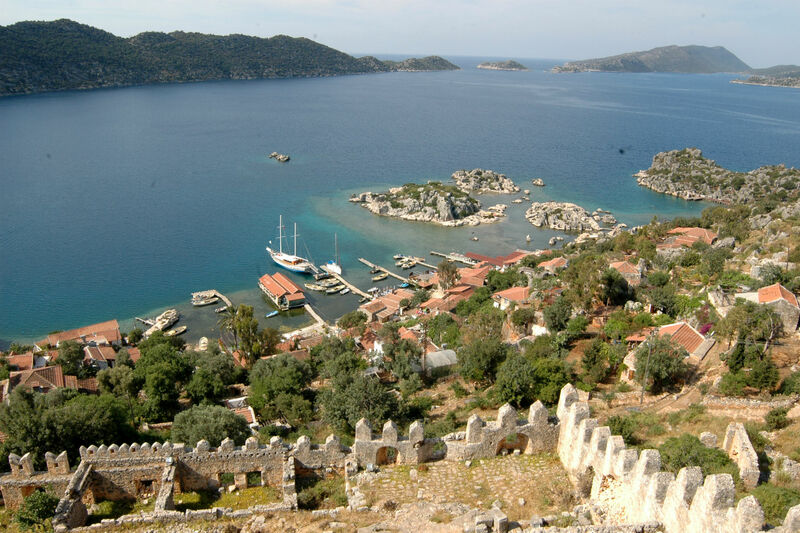 Kaleköy, is built on the ancient city of Simena. Simena, have achieved so far and the turquoise waters of the sea with sunken city preserved today still offers a unique view overlooking the castle. Kekova is an ideal spot for diving enthusiasts, diving is not permitted because of the special circumstances surrounding the ancient sunken city. Lycian rock tombs and sarcophagi various unspoiled land is outstanding. This historical values found in lush fields, looking in dark blue waters by the village.